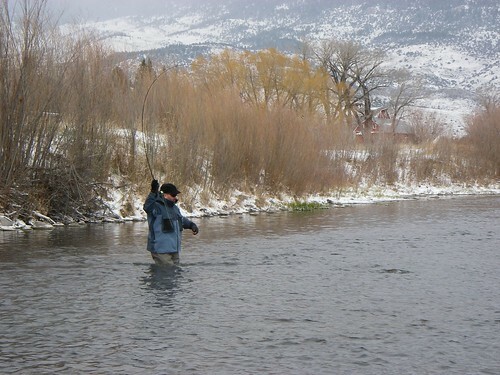 Trout will bite even on snowy, frigid days, if you know what fly patterns to throw. May I simply say what a comfort to find someone that genuinely knows what they are talking about on the net. I also have several MSFT driven devices that will find the recycle bin when they finally expire.